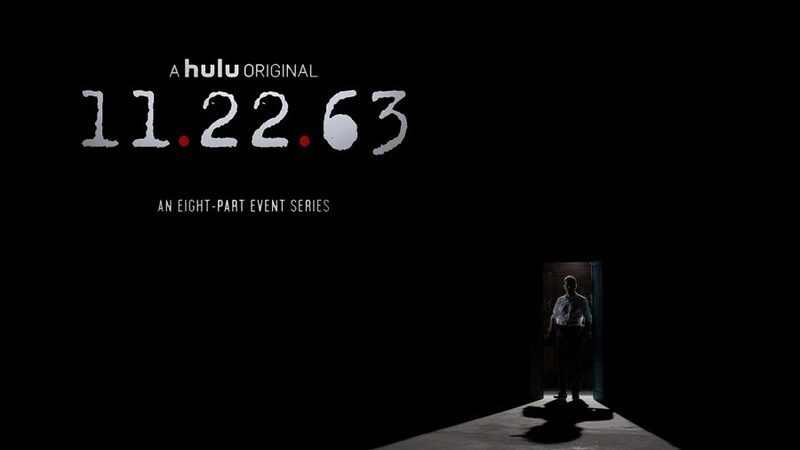 11/22/63 is an eight part sci-fi series airing on Hulu about the events leading up to John F. Kennedy’s assassination. The story follows Jake Epping (played by James Franco) who is a history teacher that is sent back in time with the purpose of preventing Kennedy’s death. Epping then has to navigate the past and connect the clues to find out who actually killed the President and how to stop them. The series is divided into eight parts, each about one hour in length. The story is an exciting blend of mystery and intriguing action that will entertain anyone who has a love of history. It is a new twist on an old story that will reshape perspectives on Kennedy’s assassination. The first episode opens in a unique fashion and peaks the interest of the audience. 11.22.63 opens with a man’s face staring into the camera, telling the story of “the day that changed [his] life”: Halloween, 1960. A story that opens with fond memories of Halloween takes a turn for the dark and mysterious when the scene cuts to horrifying images of a murder. You can tell right away that this is reminiscent of a Stephen King novel while also depicting the Kennedy era as one filled with tragedy, mystery, and darkness. 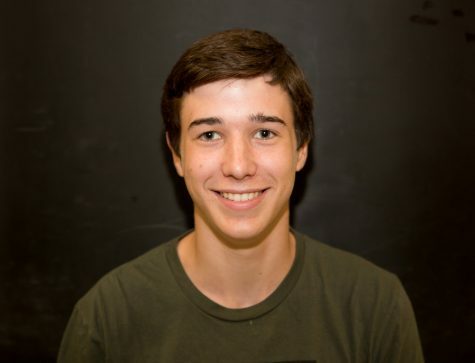 The man’s name is Harry, a student in Epping’s modern-day creative writing class. Jake gives great feedback on the story and tells Harry that he will write a letter of recommendation for him to get a promotion. The next scene introduces Al Templeton, who turns out to play a very important role in the story. Al is the owner of Jake’s favorite restaurant. After Jake arrives, his wife, Christy comes in with divorce papers for Jake to notarize. Sensing the tension, Al leaves and goes into the back of the restaurant. Now the real story begins. Right when Christy leaves, Al reappears, but he is different. He’s wearing a new outfit, his face has a scraggly beard, his hair is much grayer: he seems older and sick. Without giving away too much, the story takes off from there and only gets more intriguing. Overall, the series is an exciting new blend of genres with a sci-fi twist on an important historical event. The story captures the viewer and maintains a great level of interest. The series is well written and concludes nicely, it is an enjoyable watch that will have everyone holding the edge of their seats.